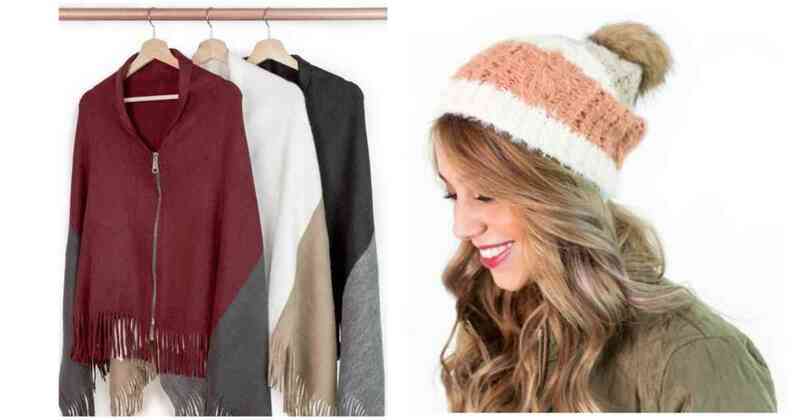 For today only, Cents of Style is offering a deal where you can get (2) winter accessories for $16 with FREE shipping when you use code 2FORWINTER at checkout! These items are regularly up to $34.95. 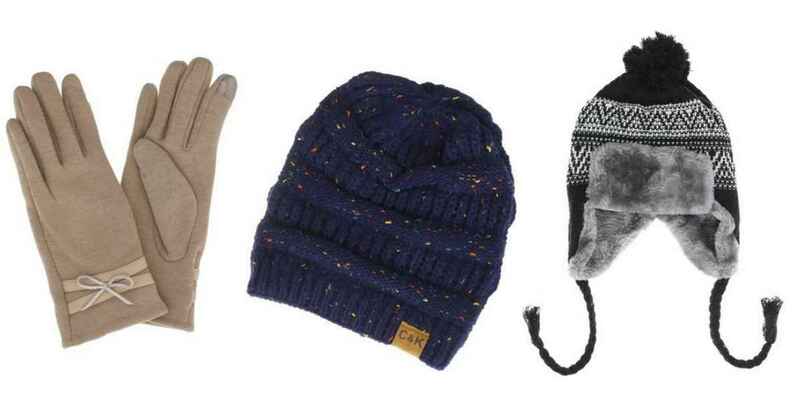 Save on scarves, gloves, and hats. This offer is valid through today only. Shipping is FREE with code.